I think by now most of us writers on social media have at least heard about the #WeNeedDiverseBooks campaign. I've loved seeing it all over the place, and it's made me think a lot about diversity and books and what they mean. I'm a middle-class white girl. Where I live in Utah, that DEFINITELY puts me in a non-diverse situation. And believe it or not, I crave diversity. I want to know how other people live in ways that are different from me. I want to understand. It's a lot of why I write. It's even more of why I read. It's a lot of why I ended up flying, alone, halfway around the world to Ghana in college. 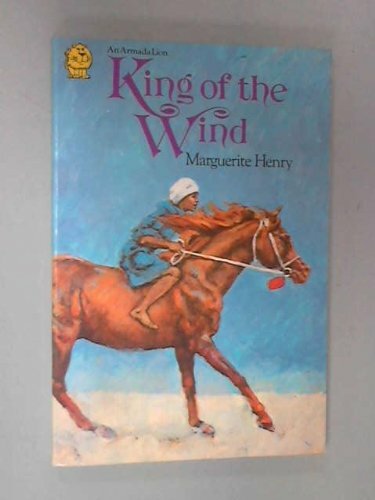 I've never had a moment while reading fiction where I couldn't identify with a character, even when that character was a mute Moroccan boy, as in one of my favorite books The King of the Wind. BUT. I also never had moments where I thought I COULDN'T be that person in a book. As a white girl in a fiction world full of white girls, I'd seen myself there. Because of that, I came to understand that I could also see myself in different types of characters if I wanted to. There are a lot of people, especially young ones, who never see themselves in a book, and so it never occurs to them that they CAN be like the people in the books they read, whether those people are the same or different. And that is where the lack of diversity becomes a problem. It's hard for books to expand our minds when they don't get into our minds in the first place. When I wrote my book, The Unhappening of Genesis Lee, I picked the name of the main character specifically because it flowed well in the title. I didn't have a clue who Genesis/Gena was at that point. But her last name-- one syllable, to offset the long first name-- led me to create her as girl who was one-quarter Chinese. 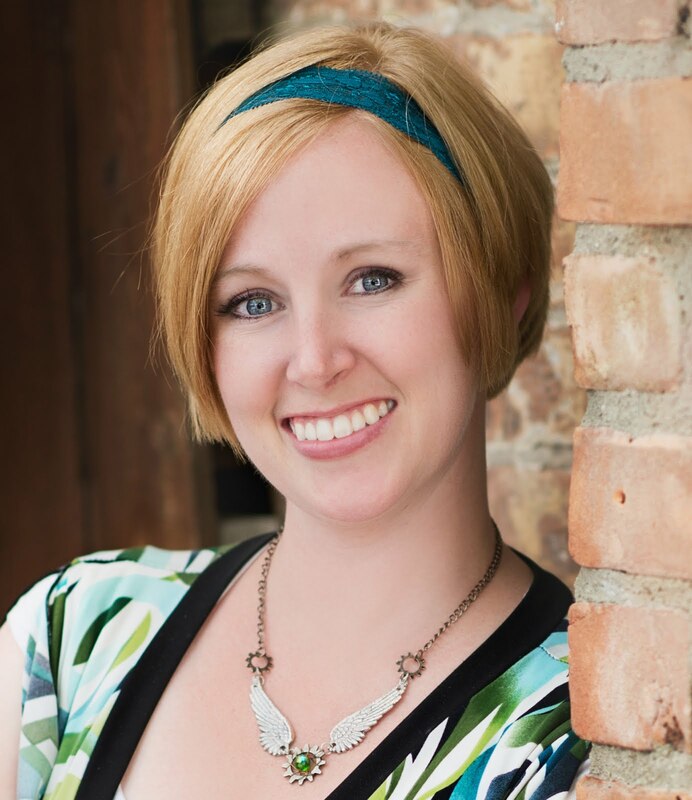 As I wrote more of the book, various things also led me to give her a struggle with anxiety. Because of the backstory of Gena's world, I realized there would naturally be a variety of people there. So her best friend is Hispanic. Her dance teacher is French Algerian and Muslim. Her father's best friend is African American. Because of the backstory of the world, mental illness is an issue several characters face. I wasn't trying to write a diverse book. In fact, I feel uncomfortable even calling it a "diverse book," because I don't necessarily feel like it is. The world I created called for certain things, so I put them in there. And you know what? Almost none of those diversities I created has a major bearing on the plot (though there are a few that do). Most of it is so subtle, you wouldn't even realize it. I don't even think I realized it while I wrote it, and honestly, I'd say it's still pretty heavily based in my own middle-class-white-girl type of world. But in Gena's world, two cultures are fighting over, essentially, their diversity. They can't see things from the other side's point of view. And that's part of what fiction is all about. If books teach us to see ourselves in someone who's just like us, then they open us up to the possibility of seeing ourselves in someone who ISN'T just like us. My friends, this is just one reason why we need diverse books. So everyone can see themselves, feel understood, and then be able to extend that understanding to someone else. So we can learn from someone who has a different life experience than us. So we can use our very diversity to become united. I agree and also by reading books on diverse cultures, one learns so much about others. Absolutely. I think that's part of understanding others-- learning about them, and then empathizing with them. I agree wholeheartedly!! And I'm a middle-class white as well. I've always gone out of my way to make friends with others from different backgrounds and it's a joy and a pleasure to learn about them. I think we need to show the children growing up, they can be their favorite characters if they want. Well said, Shallee. I've seen the articles around and have been following on Twitter and Tumblr. We need diversity if only to be able to understand the way other people live and to have a handle on some of what they go through in their daily lives. The most eye-opening book I've read this year (and one of the best) is a novel based in Haiti. I went to middle and high school in an area that wasn't too ethnically diverse, but even there, there were a range of economic situations, religious beliefs, and other factors. I think showing diversity in everything -- personality types, ethnicity, culture, religion, orientation, economic status, whatever it is -- and venturing outside one's comfort zone is important in order to grow as a writer. I agree! Diversity is imperative because it mimics real life. Great post!